Blue Bridal Boutique is excited to announce the arrival of a fabulous new line at our downtown Denver store! 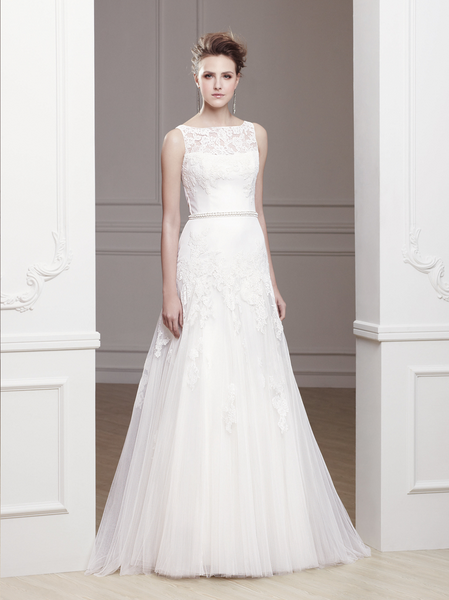 We are now carrying Blue by Enzoani and have several gorgeous gowns from their collection for our brides to sample! This collection features several stunning lace designs, including one of our favorites, the “Ola” gown. We love everything about this dress, from the illusion neckline and delicate lace, to the gorgeous crystal beaded attached belt and the tulle skirt. 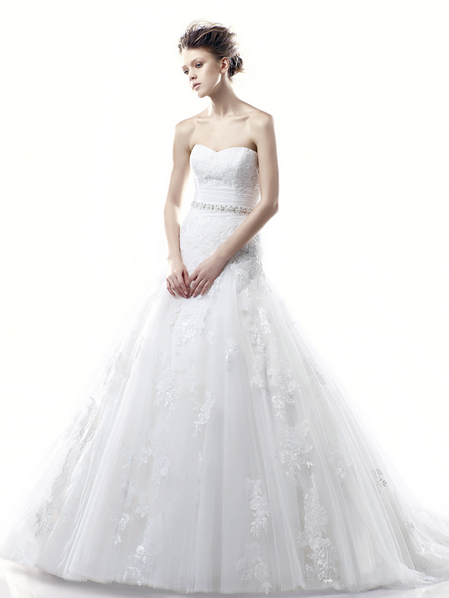 Call us today to schedule an appointment to see this amazing new collection!